The Witches of Halloween start our October podcast, but can you tell which witch is which? 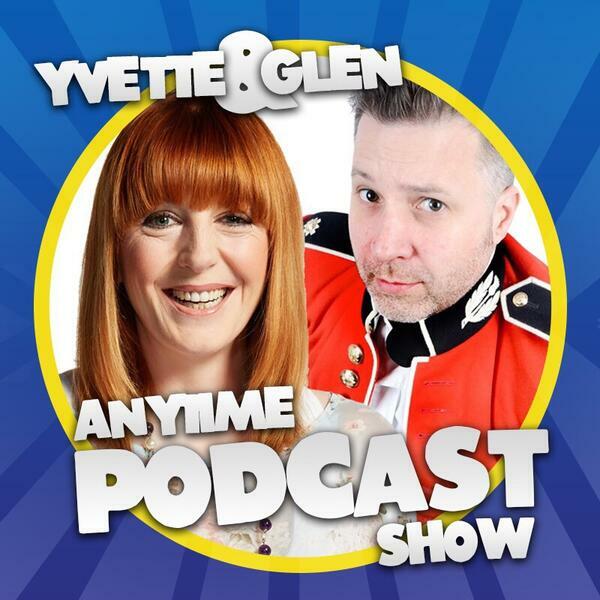 Yvette has an impromptu consumer comparison of balls V puffs, Glen feels unusually hungover and Karl turns a very bright shade of red. But why? Will connects from Florida, just to sing his jingle and we have the continuing saga of Miss Tarporley and Doctor Driscoll - plus exciting news of their very own separate audio adventure. Meanwhile, Reg Corker the small medium at large is in a foul mood but, ironically, we were the ones expecting it. It's lewd, crude and certainly rude - and that's why you're here to listen.